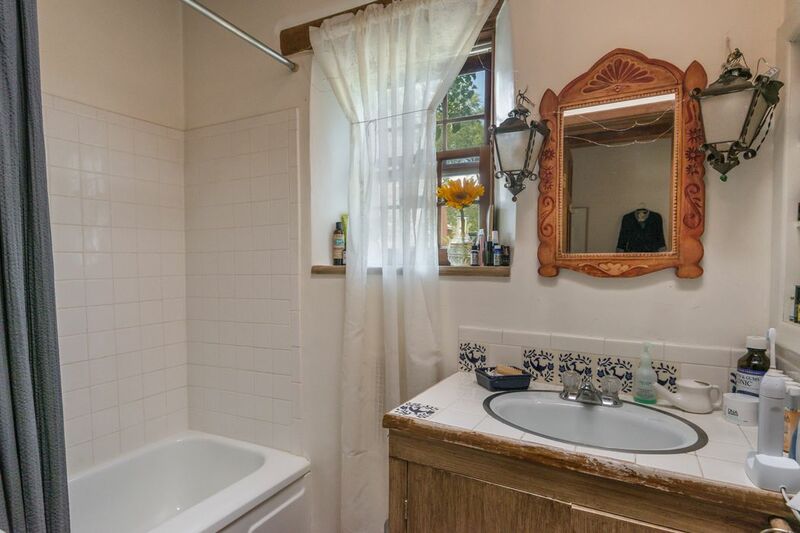 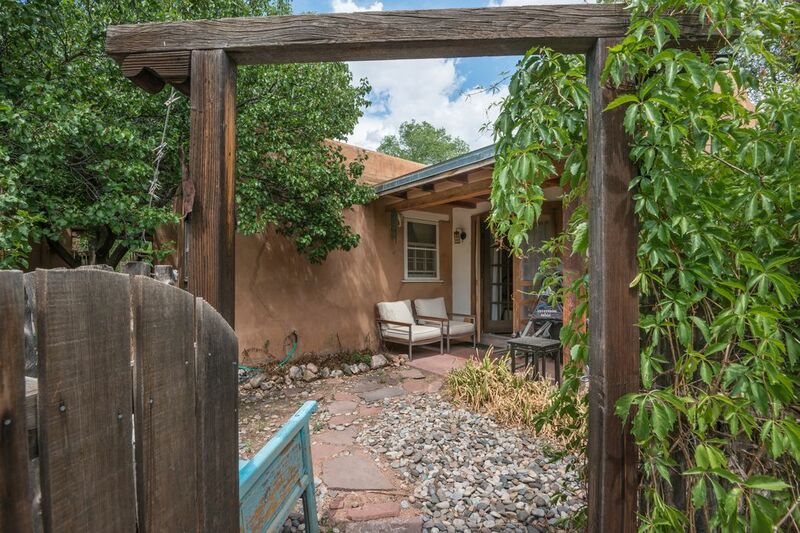 5 White Boulder Lane, Santa Fe, NM 87506 | Sotheby's International Realty, Inc.
$265,000 1 Bedroom1 Full Baths758 sq. 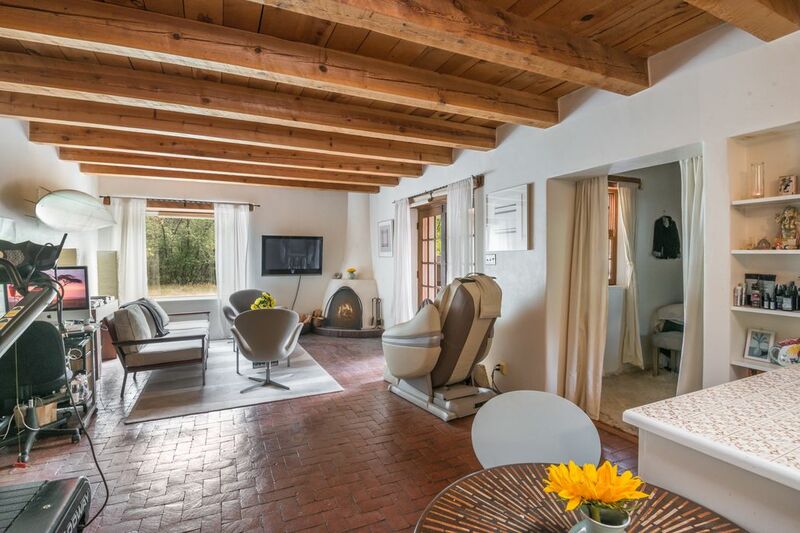 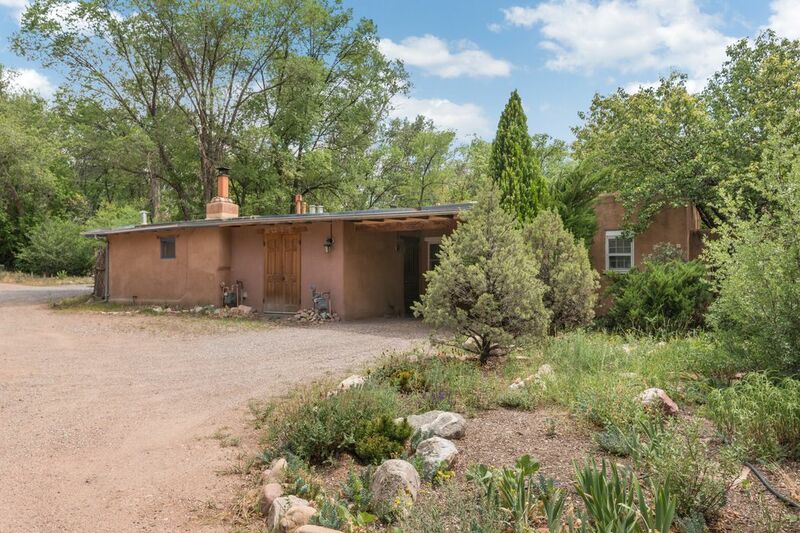 ft.
Charming casita in the ideal location, minutes from the plaza, yet quiet and secluded in a peaceful setting, adjacent to the Big Tesuque River. 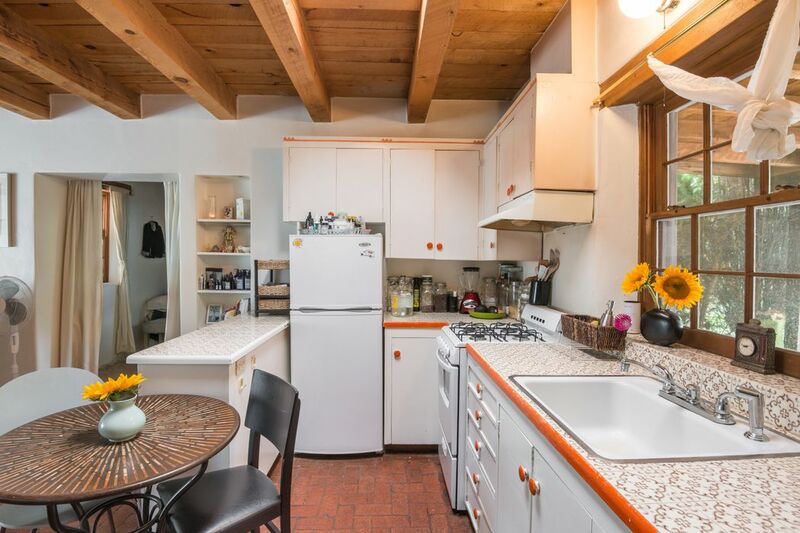 In a compound with 4 other condos, this cozy place has an open living and kitchen area, one bedroom and one bath. 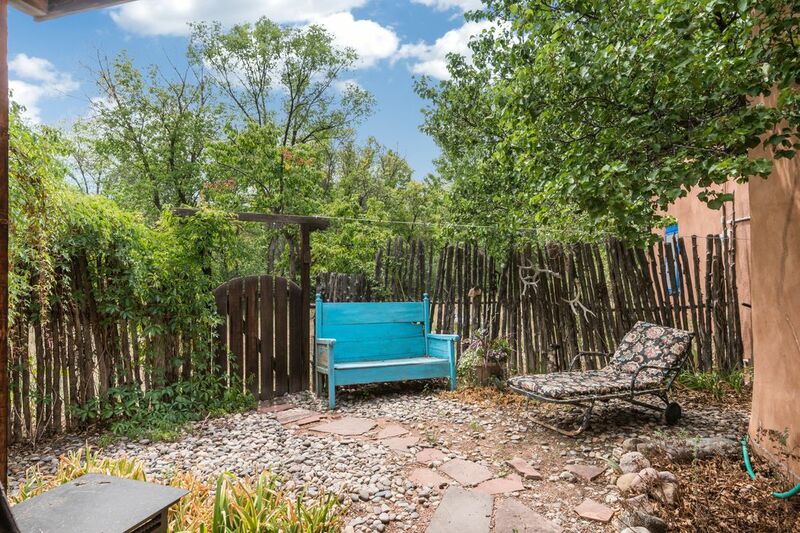 Back courtyard looks out over the common area with an orchard nourished by the Acequia Madre de Tesuque. 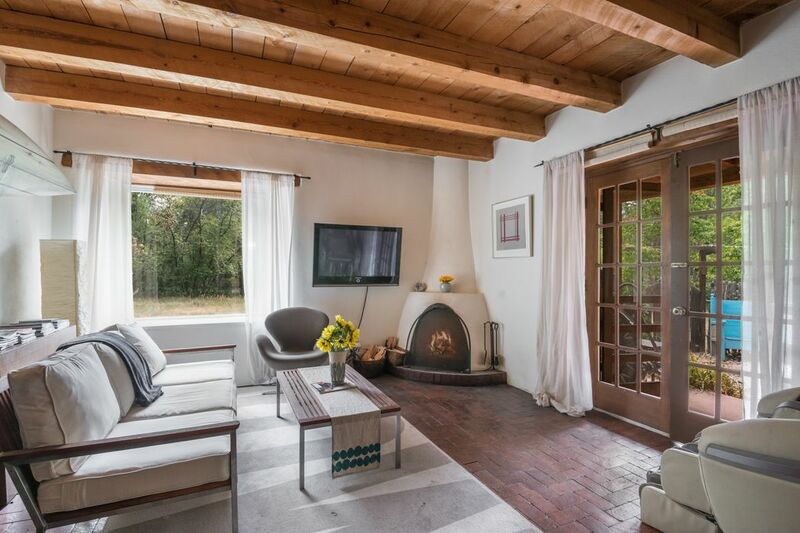 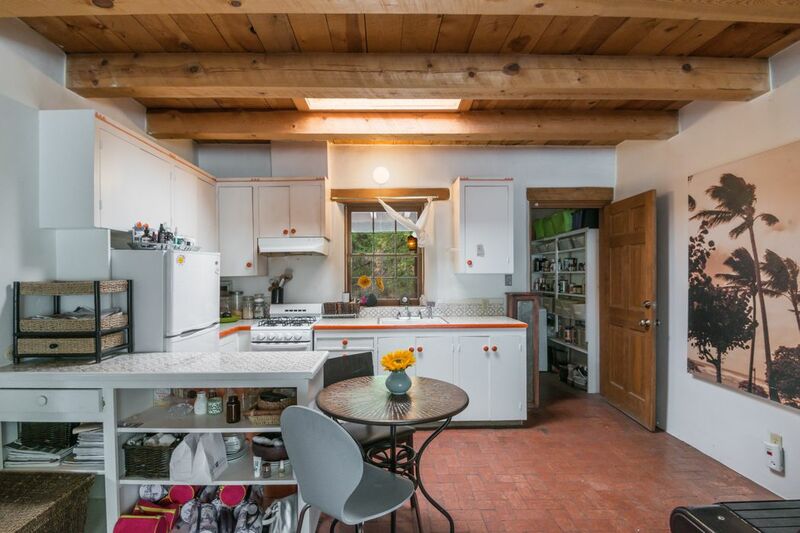 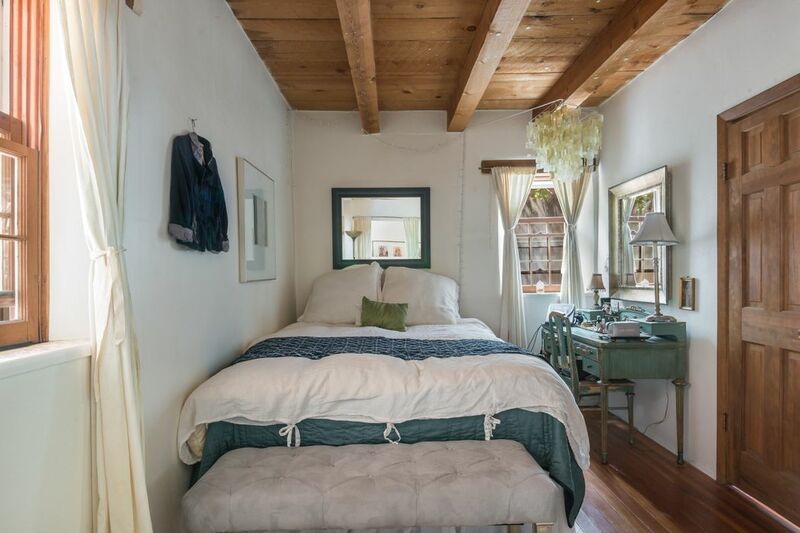 This is an authentic, Santa Fe property perfect for a primary home, vacation home or private studio/getaway.